The Burnside Hospital is pleased to announce the appointment of Trent Batchelor to the position of Clinical Manager, Perioperative Service. Trent is a Registered Nurse with post-graduate qualifications and an experienced Perioperative Services Manager. 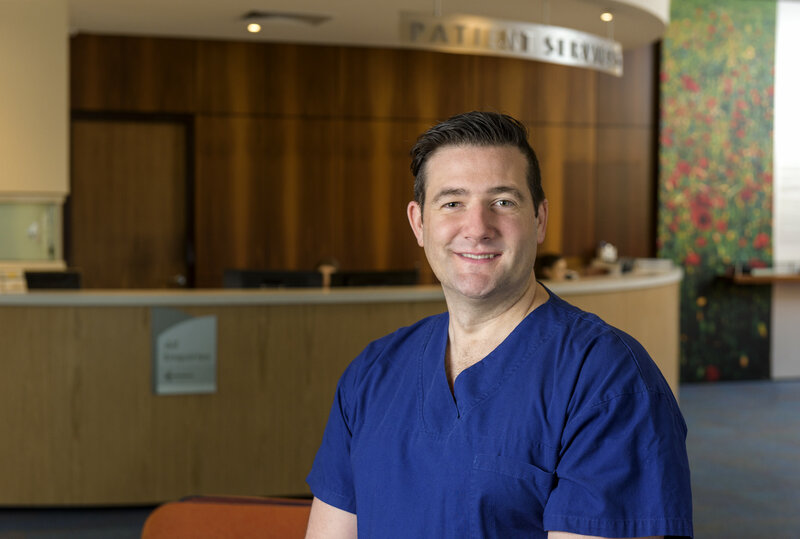 Trent’s most recent role was at Epworth Healthcare in Geelong where his role involved the establishment and then management of a Perioperative Service in this brand new hospital, the challenges of which have been a highlight of his career to date. Prior to this Trent was the Perioperative Services Manager at Ashford Hospital, Adelaide for six years and has also spent time as an Theatre Manager in London. I hold a special interest in the ongoing development and progress of staff and modernisation of the hospital. Building on Burnside Hospital’s reputation for leadership in healthcare innovation, I am excited to now develop and grow the perioperative team even further to be able to better service patient needs now, and into the future. Trent’s interest in people, health and technology drives his passion for the industry and even as a student he enjoyed leading and developing a team. He has the rare multi-skilled ability to be able to execute technical elements of his department, understand the business of healthcare but also lead a team with genuine empathy. Utilising the natural collaboration between hospitals and tertiary education, Trent also plans to grow the student presence at Burnside and expand the clinical education capacity for nurses at all career stages. When he’s not overseeing the theatre at Burnside or spending time with his two young children, you might be able to find Trent in the mud at one of the local obstacle races! He recently completed the True Grit Challenge in the Riverland in April and is in training for the Spartan Race at Paris Creek in September and Operation Flinders Trek in October.